So you’re getting ready to take a big summer road trip; the last thing you want is to find yourself stuck in a strange repair shop, hundreds of miles from home, with out-of-state tags and a stack of suitcases in the back. 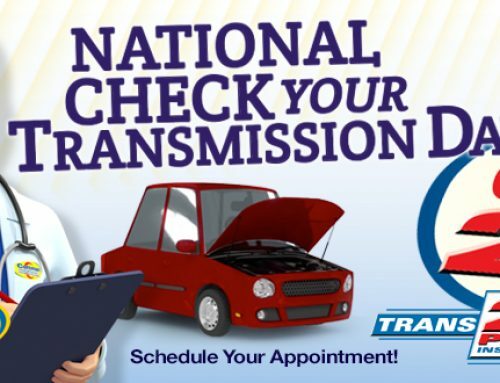 So your best bet is to have your car checked and serviced before you head out on the road. 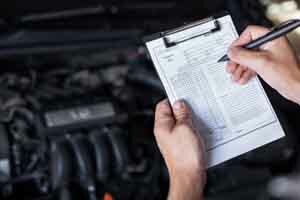 Start by reviewing your owners manual; it’ll have a list of all service recommendations based on your car’s mileage. Keep in mind that you’re going to be adding a lot of miles on your trip, so if you’re getting close to a recommended service milestone, now’s the time to take care of it. 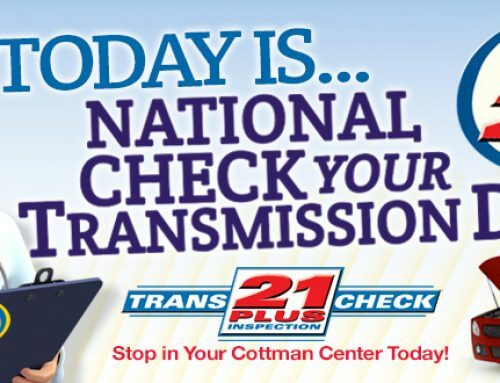 Take your car to your local Cottman center and ask for a complete safety check. 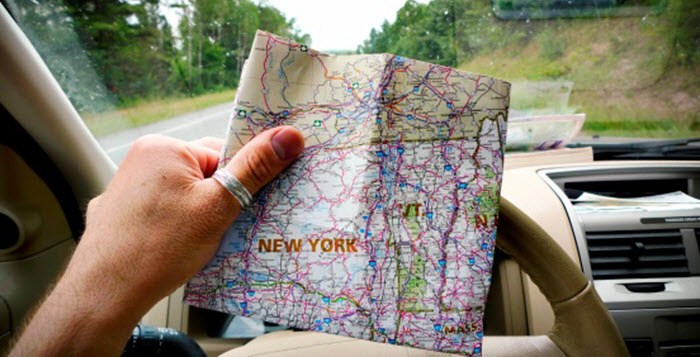 Explain that you’ll be going on a road trip and want to make sure you don’t have any surprises while you’re gone. They’ll understand exactly what that means. Have them check all the normal wear items. This will include the tires, brakes, suspension and steering, and motor mounts. At the same time they should make sure all your lights and wipers are working like new. 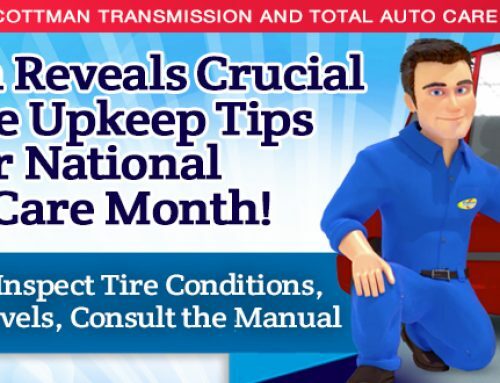 And they should adjust the tire pressures to compensate for the warmer weather. 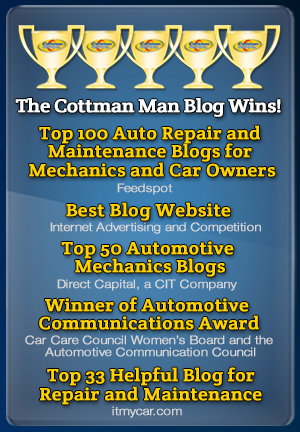 If you haven’t had your car’s engine oil changed recently, do it now. And consider using one of the slightly heavier recommended oils; engine oils thin out as they get hotter. You can also consider using a synthetic oil, because they tend to maintain their viscosity through a wider range of temperatures but always use the motor oil weight recommended by the manufacturer of your particular vehicle. While the technician’s under the hood, you’ll want him to check the hoses and belts, all the fluid levels, and the battery terminals. If anything else looks iffy, have them check that as well. Finally, have the technician check the air conditioning system. Doing so will ensure that it’s working right. Don’t forget your comfort: this is a vacation. You want to relax and be comfortable while driving along on those hot summer days. A few simple checks can make the difference between a memorable summer vacation and a nightmare you just can’t forget.